What is an SEO Check? Firstly, SEO is a process in digital marketing to improve the visibility of a website in specific search engine results. Progressively becoming an essential marketing channel within the fluid digital marketing environment and requires constant and consistent attention to earn and maintain search engine positioning. Our free SEO reports highlight what your website is doing successfully to obtain it&apos;s current keyword positioning and where your website could be improved to boost your organic keyword positioning. 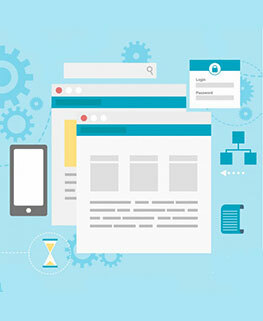 Each report will be generated using our expert website development knowledge and SEO experience which will provide you with the knowledge of what to do next. You&apos;ll receive a detailed report highlighting the number of website improvements which could be completed to enhance your website organic keyword positioning. Our experts breakdown the reports into easy to understand sections: Strategy Ideas, Backlink Ideas, SERP Features Ideas, Content Ideas and more. Each report will also highlight the relating pages for these improvements so you know exactly where and how to improve your organic positioning based upon the keywords targetting and highlighting during collation of the report. 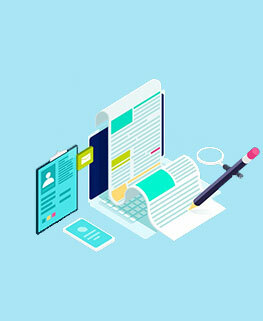 We will then provide details of our SEO services if you require support on achieving the SEO recommendations within the report or would prefer to use our experts SEO experience for maximum organic exposure. Optimising low ranking webpages is not a good use of time if other pages already rank higher for the same target keyword. We provide information on whether any of your website&apos;s pages are already ranking higher for specific keywords. 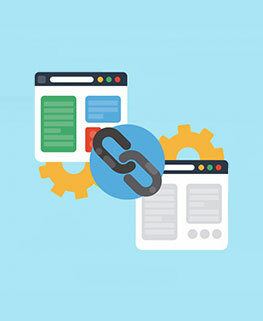 Backlinks are still one of the most important factors that affect the success of your SEO strategy. We provide you with information that will help you discover new sources for targeted referral traffic from high-ranking websites. Search engines are no longer just focused on keywords - To provide users with the most relevant results for their particular search term, additional weight is now being placed on related words used in page content. 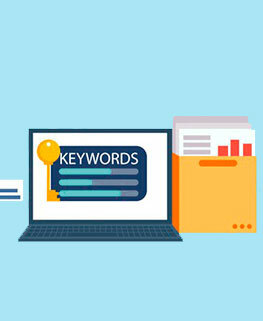 Keywords are important and for the best SEO results, you need to correctly use those keywords on your webpages. We provide you with information on how to use your target keywords and where to place them in your webpages content.